On your child’s primary school journey, they’ll learn new concepts, master vital skills and, hopefully, make lots of friends too. There will be challenges along the way, and as a parent you’ll want to know where to find the right information and resources to help your child. In this section of the site you’ll find helpful articles on a range of school-related subjects, from starting school, to understanding the curriculum, dealing with bullying, homework, exams, the parents' guide to school trips and the transition to secondary school. 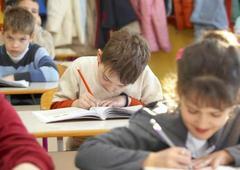 In September 2014 the primary school curriculum was given a radical shake-up. So why the big change, and how will it affect your child? TheSchoolRun explains everything parents need to know. 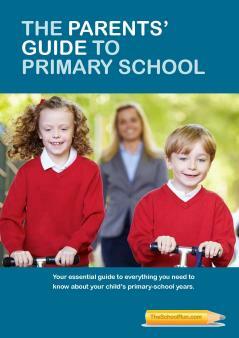 Get your child's school days off to a flying start – no worries, no stress, no panic! Created especially for parents of new school starters, our brilliant eBook answers every question you might have about your child's primary education.